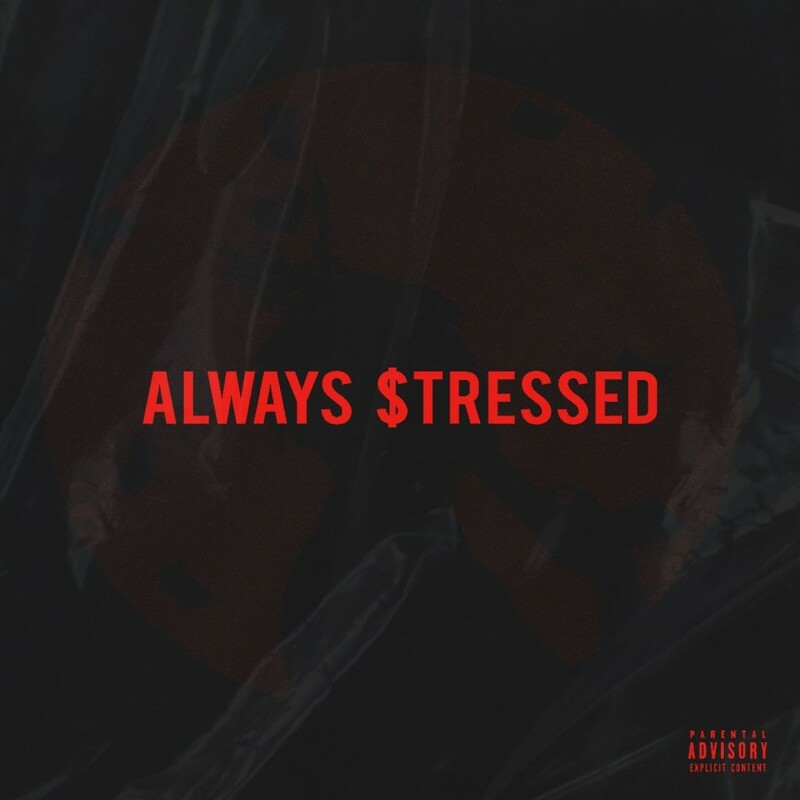 J Molley is getting ready to drop another single called ‘Always $tressed’. After dropping off his ‘Seven Bottles‘ joint fans have been waiting for the next drop. Molley took to Instagram to make the announcement and the I’m Not Goofy produced joint might drop soon. Have You Heard Ms Nthabi’s ‘Broken Silence’ Mixtape Yet?